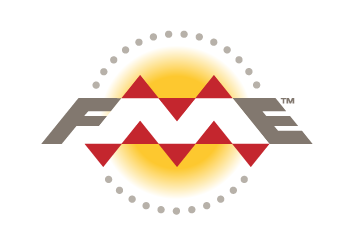 The Feature Manipulation Engine (FME®) from Safe Software Inc. is a powerful software tool for the conversion of digital data from one format into another. SevenCs S-57 Writer Plug-in is an extension for FME Professional that allows FME users to export their data into S-57 format in order to produce ENCs, IENCs, AMLs or custom S-57 products. SevenCs developed the S-57 Writer in close cooperation with Safe Software Inc. and its German partner con terra GmbH. 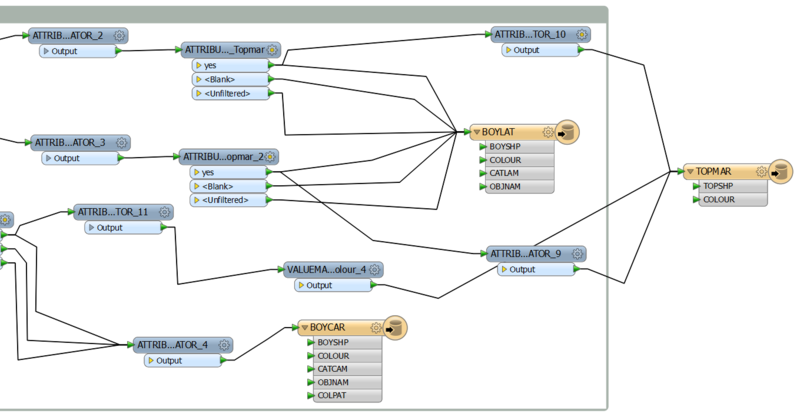 Smoothly integrates in FME Workbench and FME Universal Translator. Supports latest versions of all S-57 products. Comes with S-57 schema importer for all supported products. Allows control of S-57 Feature Record Ids and Feature Object Ids. Supports use of custom objects and attributes. Integrated S-57 topology checks and corrections. Output of detailed translation log messages. Capable of being integrated in batch processes. Extensive set of sample workspaces to do test translations and self-training.